I like to use Play Floam to teach my K-5th graders bible lessons. Best of all, they LOVE it! 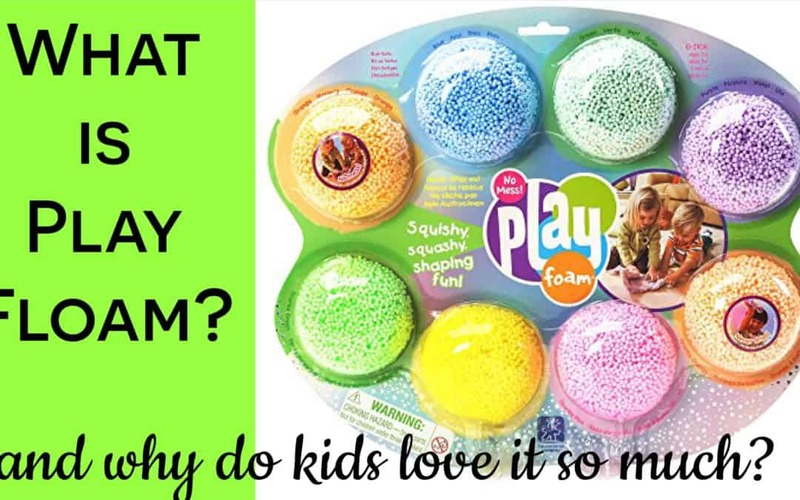 I am often asked, “What is Floam and where do I get it?” I thought I’d take today to share the answers to these questions. I get mine from Amazon for about $8 a set of 8. The kids like to mix it together. 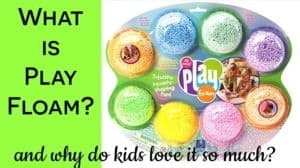 I don’t mind because I divide it back up and they all end up with the same multi color ball of Floam! Here’s a link for Educational Insights PlayFoam Combo 8 Pack. Watch a video overview. It’s not fancy, but will give you an idea of what it is. You’ll see. It’s not messy at all!